In his recent decision in the case of Bushta v. Hilton, Civil Action No. 3:12-CV-473 (M.D. Pa. Oct. 9, 2013 Conaboy, J. ), Judge Richard P. Conaboy of the United States Federal Middle District Court of Pennsylvania issued an interesting case regarding the issues of causation and superseding intervening cause. According to the Opinion, the subject lawsuit arose out of a two distinct motor vehicle accidents and the Defendants asserted that the Plaintiffs could not satisfy the causation element of the negligence claims against the Defendants based upon the one-vehicle accident that actually involved the moving Defendants. 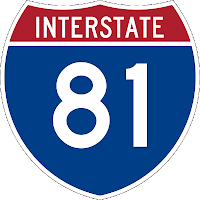 More specifically, the Plaintiff was a Pennsylvania State Trooper, who was called to assist with traffic on Interstate 81 in New Milford Township, Pennsylvania after the initial accident on Interstate 81 northbound involving a tractor trailer in which Defendant James Hilton was driving. That accident occurred when Defendant Hilton failed to negotiate a right curve in the roadway, ended up traveling off the roadway, and rolled his tractor trailer onto its side. 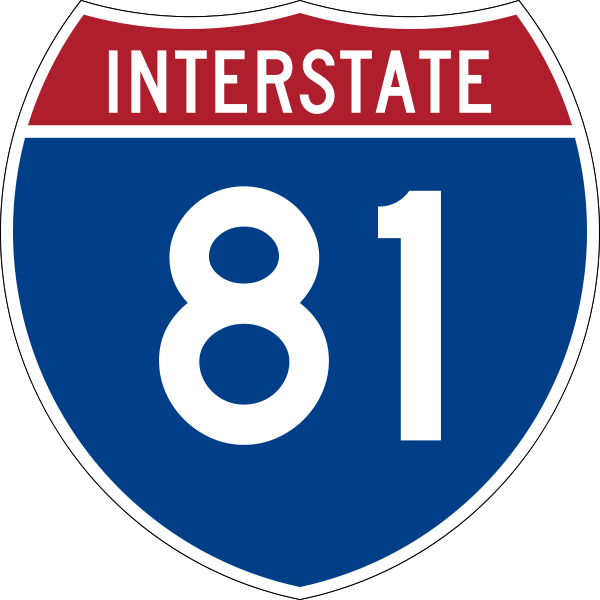 The Plaintiff-State Trooper stopped in a middle crossover of the median on Interstate 81 approximately ¾ of a mile to the south of the accident. The Plaintiff was completely off the roadway. The Plaintiff remained in his car. The State Trooper Plaintiff did not put out any flares or sound his siren. The Plaintiff-State Trooper was in the crossover of the median for less than five minutes with his overhead red and blue lights on and flashers when his vehicle was struck by a tractor trailer driven by Defendant Winston J. Whitney in the second accident at issue in this matter. The court noted in its Opinion that approximately 30 minutes separated the initial accident involving Defendant Hilton, and the second accident involving Defendant Whitney and the Plaintiff. It was also noted that the Plaintiff-State Trooper never went to the scene of the accident involving Defendant Hilton and admitted that he knew nothing about that accident and was not part of that investigation. The Plaintiff filed a lawsuit against all Defendant drivers involved. The Defendant, James Hilton, the person involved in the first accident, filed a Motion for Summary Judgment after the completion of discovery. The moving Defendant asserted that he was entitled to summary judgment because his initial accident was not a proximate cause of the Plaintiff-State Trooper’s injuries. The court in this Bushta case provided a detailed description of the basic elements of a cause of action of negligence, including the all-important factor of proximate causation. The court thoroughly reviewed the numerous factors involved in the determination of proximate causation, including but not limited to, the place of the accident(s), the timely involved, and the particular conduct of the Defendants involved. Judge Conaboy also stated that, “[w]hether an intervening act is a superseding cause of the injury which would provide insulation from liability for one whose actions have been determined to be substantial factor in bringing about the harm is governed by Restatement (Second) of Torts §447 (1965). The court cited the case of Taylor v. Jackson, 643 A.2d 771 (Pa. Cmwlth. 1994). Judge Conaboy also noted that the issue of whether proximate cause is for a court or a jury to decide was addressed in Taylor, supra., in which that court stated that “our Supreme Court…observed that determination of whether an actor’s conduct was a substantial cause of the injuries complained of should not be taken from the jury if the jury may reasonably differ about whether the conduct of the actor has been a substantial factor in causing the harm.” Id. at 776-777. Judge Conaboy stated that the Taylor case also confirmed that the issue of whether a third person’s conduct should be considered a superseding/intervening cause of a Plaintiff’s injuries is for a jury to determine where disputed issues of material fact exist. Id. at 778. Applying the above law to the record before him, Judge Conaboy ruled that genuine issues of material fact existed to preclude the entry of summary judgment. Anyone wishing to review this interesting Opinion may click this LINK. I send thanks to Attorney Bruce Zero of the Powell Law Firm in Scranton, PA for bringing this decision to my attention.